If ever you thought that Zoo or Under the Dome had CBS skewing a little out-there with its summer series, boy, is BrainDead going to fry your … uh, right. The new Congress-ate-my-brains alien drama starring Mary Elizabeth Winstead and Tony Shalhoub has a first trailer, from the creators of The Good Wife, no less. 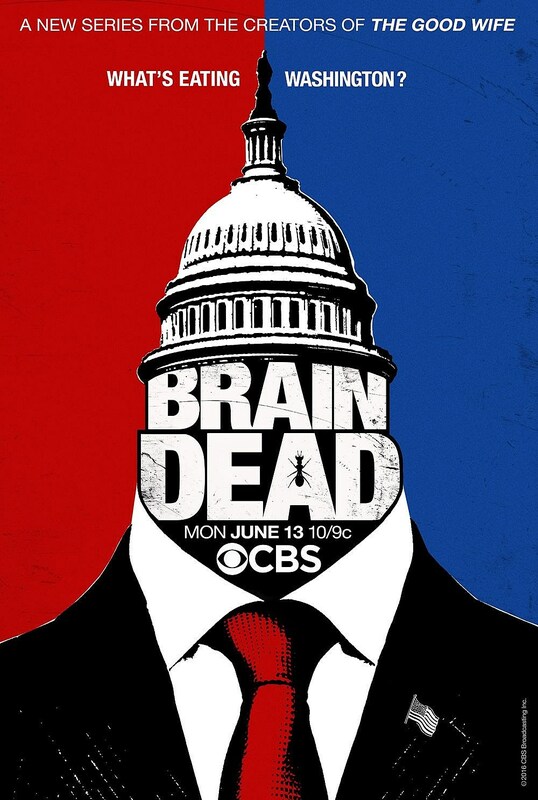 “BrainDead” follows a young, fresh-faced Hill staffer (Winstead) getting her first job in Washington, D.C. and discovering two things: The government has stopped working, and something mysterious is happening to a growing number of Congressmen and Hill staffers. Judge for yourself by the trailer below, and gird your delicious brains.